Former poker players at the Snoqualmie Casino in Washington State are angered after the casino closed its small poker room without fully paying back to its poker patrons the remaining funds in an ongoing, player-funded, high-hand promotion. Several Seattle-area news outlets have reported on the controversy, in which nearly $30,000 has been diverted from the casino’s former poker offerings into other, future promotions not connected to actual poker. The episode played out in July and in the first couple of days of August at the Snoqualmie Casino, which is about 25 miles east of Seattle. The casino, which bills itself as the closest casino to Seattle, is owned and operated by the Snoqualmie Tribe, and its small, four-table room is something of an afterthought, amid the casino’s 1,700-plus slot machines and other gaming options. On to the specifics of the story, followed by the fallout. 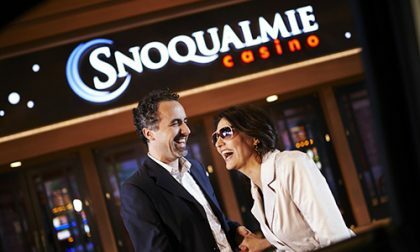 Snoqualmie Casino announced at the start of July that the poker room would be closing on August 2nd, but continued to collect the extra rake from the poker tables to fund the ongoing promotion. It wasn’t until July 25th, however, with the room closing just a week away, that the casino stopped collecting the extra rake while also instituting a plan to pay out more of the remaining funds, which stood at nearly $60,000. As one would expect, having seen the headlines, the room didn’t come close to paying back all the extra rake it collected. Just under $30,000 remained when the poker tables were closed down on Thursday. So what happens with the remaining funds? The Snoqaulmie officials announced that the money would be transferred into a new promotion at the casino’s Ultimate Texax Hold’em tables, which isn’t actual poker at all, but is instead a house-banked table game that uses poker hand rankings as part of its framework. The issue, of course, is that it’s all a sleight of hand. Shifting the player-funded drop over to a casino-banked game with a built-in house edge guarantees that whatever is paid out in the future promotion is already covered by the built-in edge; it just launders the money through promotional wins but it all goes back to the casino in the long haul. With regard to the poker room closure and the Player Supported Jackpot Rake (PSJ) in the poker room, the casino continues to follow all applicable regulations as required by the Snoqualmie Gaming Commission, and the Washington State Gambling Commission. As an added courtesy, Snoqualmie Casino provided its poker players with 30 days’ advance notice of the room’s closure, which also serves as the first day of construction, and the casino has nearly doubled the value of High Hand weekly payouts since announcing the room’s closure. To date, over half of the original PSJ has been awarded in the poker room, and by implementing an accelerated payout plan, it is estimated that over two-thirds of the original PSJ will be awarded by the August 2 closure. After the final poker hand is dealt, any remaining funds will be awarded back to the player population via another on-casino floor poker progressive, Ultimate Texas Hold’Em, as required by gaming regulations. All well and good, except that the Washington State Gambling Commission only offers “recommendations”, per the WSGC itself. The WSGC’s presence in the statement is thus a red herring. 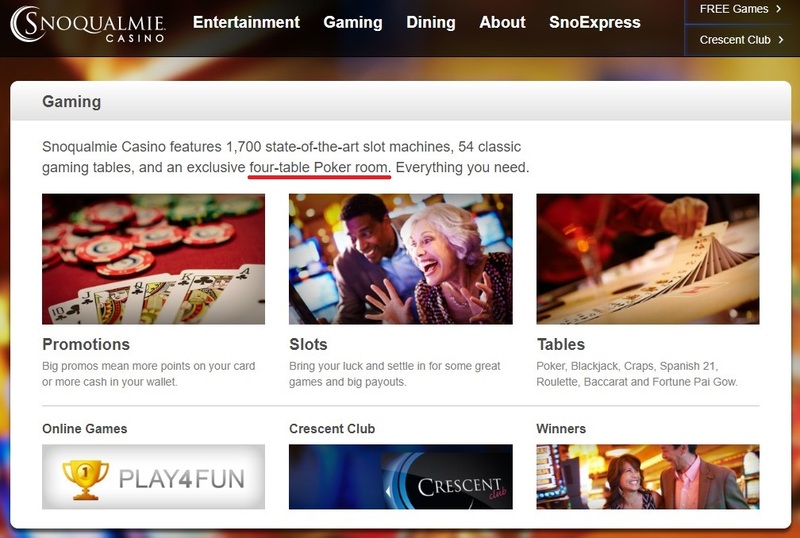 The only applicable regulations are those created by the Snoqualmie Gaming Commission, which is… well… the casino. It makes up its own rules. Such problems with tribal-gaming promotions are far from isolated. We reported last December on a promotional ripoff engineered by California’s Viejas tribal nation, again just one of many somewhat-related tales. 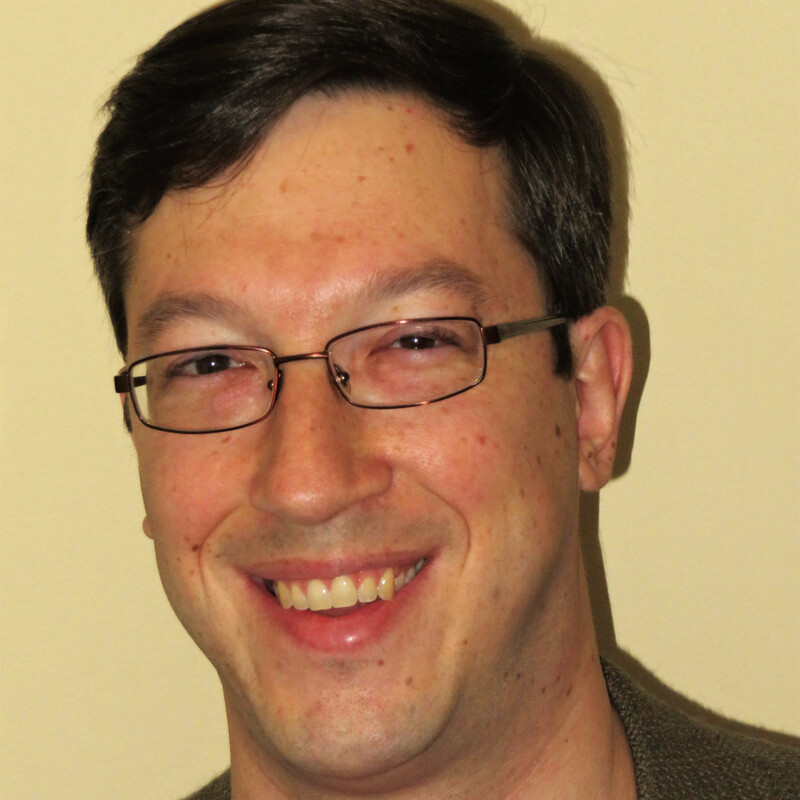 The US’s unique situation with regards to tribal gaming — a special economic opportunity granted to tribal nations under the US’s 1988 Indian Gaming Regulatory Act, or IGRA — has unfortunately created this caveat emptor gaming zone with regard to many promotional considerations. That’s tough to write and it’s an uncomfortable truth for many, but it is, sadly, a harsh reality, despite the many good things about tribal gaming. These affected poker players won’t get their remaining player-funded drop returned to them, despite the noise. And it’s because, when all the recommendations are stripped away, the Snoqualmie Casino just doesn’t have to. The casino could have done a raffle-type awarding of remaining funds to the players whose rake funded the promotion, calculating chances based on tracked hours or the like. Instead, Snoqualmie opted for the lazier, rather less ethical route. That’s how it goes.